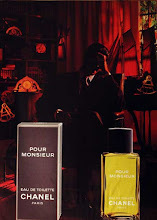 Claiborne has some of the worst men's fragrances in the industry, but 1989's Claiborne For Men, their first men's fragrance, is probably their best. This scent gets a lot of hate these days, and I think it's terribly underrated. I love Claiborne For Men, and its low price makes it even more appealing. A quick sniff of the nozzle will lead you to think this is just another boring, fresh woody citrus scent, but it's much more than that. 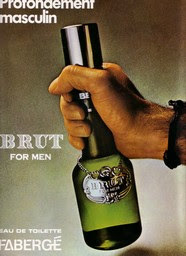 If there was ever a citrus-based macho frag, this would be it. Claiborne For Men is not a heavy scent, but it's a complex one, jammed to the rafters with ingredients that look like a recipe for a great 80's powerhouse fragrance: leather, juniper, patchouli, oakmoss, amber and carnation. You can tell this is an Eighties fragrance immediately. 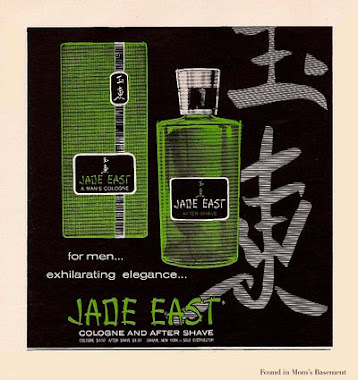 What I smell right away, underlying the sharp top notes, are the oakmoss and leather providing that awesome smooth, green, semi-sweet smell that is the hallmark of 80's power scents. Claiborne, however, is not a powerscent. The reason Claiborne For Men doesn't fall into the powerhouse category is because all of its notes are handled with a light touch, not in heavy-handed fashion. 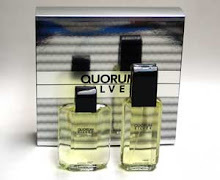 The resulting scent is highly bright and transparent, a quality that was to become a cliche with all the aquatic and woody citrus scents that were about to glut the market in the Nineties. This is a fragrance that should appeal to both powerhouse fragrance fans and people who wear sporty citrus or aquatic scents. Regarding the scent itself, I love how it marries citrus, green and moss notes into a seamless whole. The tart (not sour) bergamot in the opening smells like it goes on for hours, well into the drydown. Lovely green notes like juniper and basil provide a welcome crisp freshness, and that natural, fresh smell never flags during the duration of the scent. I like this very much! The drydown is also great - a smooth, beautiful musk, oakmoss, leather and amber accord that is clean, semi-sweet (but still dry) and perfectly balanced, never becoming heavy or cloying. The fragrance stays nice and dry from start to finish, and I like that. 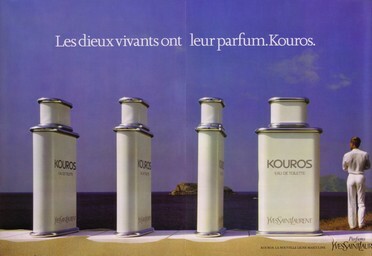 Plus, the fragrance has great longevity, lasting about 10 hours on my skin. 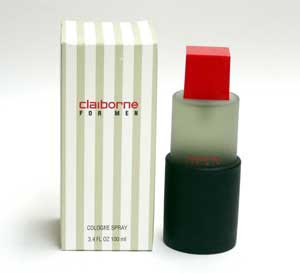 If you love citrus or 80's fragrances, Claiborne For Men is worth a blind purchase, considering how inexpensive it is. I'm sure glad I did it. I'm going to have to buy it now if marshalls still has that one bottle they have had for months. BTW You have been doing a lot of reviews, and it's awesome keep it up. Definitely snag a bottle. This stuff is great. I don't know why Basenotes lists this as discontinued. I can't walk into a Marshalls anywhere without seeing a bottle on the shelves. I bought this for eight bucks and I agree...it is great stuff.